Radiation therapy is an effective cure for cancer but it brings with itself a bag of underlying complications. Portugal based startup, Nu-Rise.TECH, has devised a brilliant technology advancement that makes radiation therapy super precise and helps oncologists save considerable time during the treatment process. 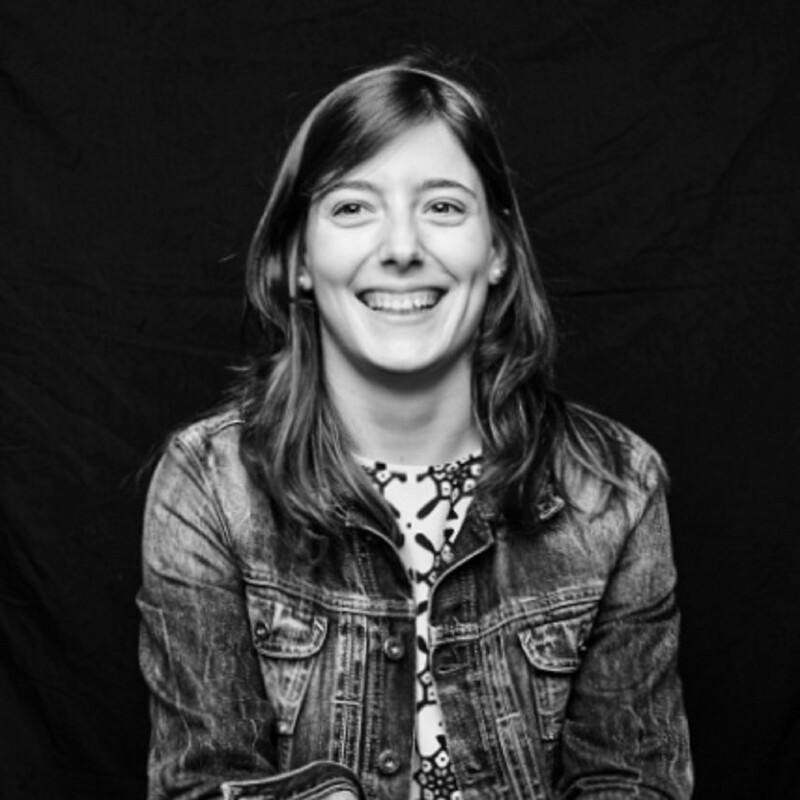 Joana Melo, COO at Nu-Rise, speaks with us about the startup’s journey and how it has made cancer treatment a safer process. Joana Melo, COO at Nu-Rise. How does radiation help cure cancer? All radiation therapies are designed with a goal to deliver enough radiation to kill the cancerous cells. The radiation interacts with the cells of the tumor and prevents them from growing by causing them to die. However, there is a possibility that healthy cells, that are near the cancerous cells, can also be affected by radiation. This can snowball into severe secondary effects. Why is it necessary for doctors to monitor the amount of radiation a cancer patient is receiving? 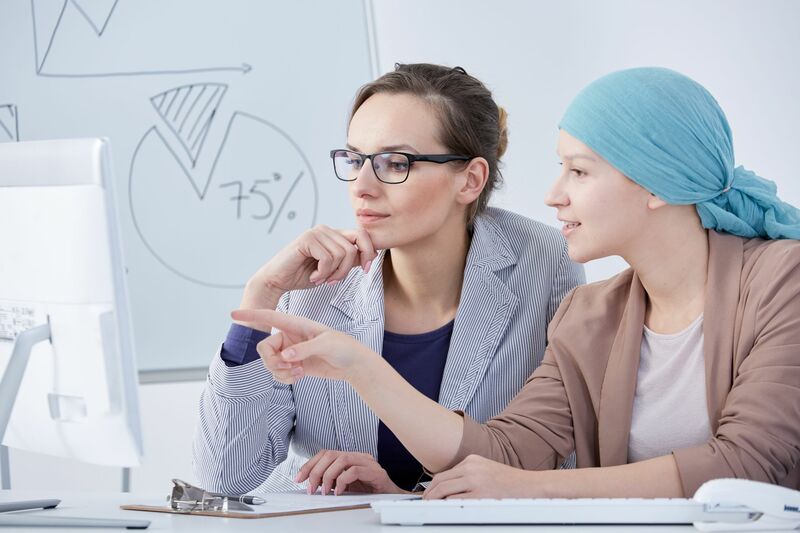 Before the patient receives radiation therapy, the doctors calculate the dose and the distribution of radiation to target the tumor and avoid irradiation of the surrounding healthy tissues and organs. This is hard and time-consuming and a minimal deviation can have a huge impact. Excess radiation to organs can result in drastic side effects such as infertility, impotence or even secondary cancer. We can monitor, in real time, the amount of radiation hitting the tumor and the surrounding tissues and thus avoid over irradiation to ensure safer treatments. 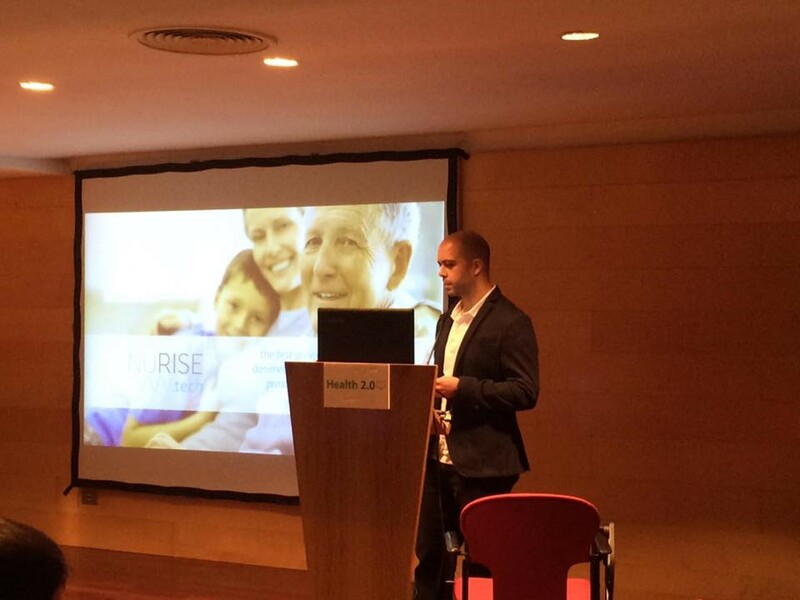 Nu-Rise at at HEALTH 2.0 Europe. How much does cancer treatment cost? How would NU-RISE impact the cost of treatment? The secondary effects increase the burden of cancer treatment, translating into an annual cost of 9 billion dollars – and that’s only for breast and prostate cancer! Besides the avoidance of secondary effects by over irradiation, NU-RISE’s solution saves oncologists more than 5 hours of work, translating into savings ranging from $4000 to $40,000. Not just safe treatments, we make it faster too. How has been your experience of being part of MassChallenge Boston 2017? What are your key learnings? MassChallenge is a dynamic program! It has an incredible ecosystem that helps companies like us to interact and learn from experienced people, so we can make the best decisions for the future of our companies. Moreover, MassChallenge offers unparalleled resources such as mentorship, support from sponsors and an energetic staff. As a foreign company, this was a great opportunity for us to build traction, define our go-to-market strategy and interact with prospective customers and partners. Seeing this, we’ve applied to the [email protected], a program focused on digital healthcare. 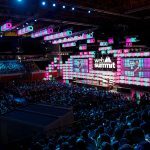 What are you looking forward to the most at Web Summit? How are you preparing for your exhibit at the event? The best thing about WebSummit is that we can interact with thousands of people in just a few days. Everyone is there; investors, big companies, politicians, celebrities and other amazing startups and entrepreneurs. Also, there are various accelerators and that helps us to broaden our vision. For Web Summit, we are in the process of identifying people with whom we want to talk with and are subsequently scheduling informal meetings with them. Nu-Rise.TECH is a member of the Startup League and has received a 100% sponsorship for the ALPHA package at WebSummit this year. Are you a startup looking for marketing support? Visit www.startupleague.online to know more.